Teach English on the Beautiful City of Ilsan, Korea! The start date for this teaching position is May 1st, 2019. Ilsan is located just northwest of Seoul and is connected by the Seoul Subway line. It takes about 40 minutes to get to the hottest spots in Seoul such as Shinchon, Hongdae, or to the Dongdaemun night market. 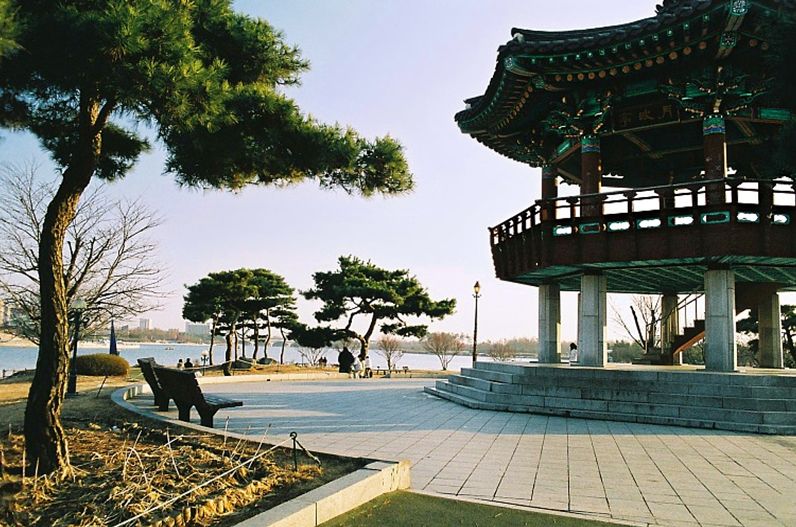 Ilsan is known having a better quality of life as it has plenty of parks and clean streets. Ilsan is also famous for the Café Village and llsan Lake Park where festivals happen year-round. The school is located in very nice residential area and has been successfully running since 2011. The director, Mr. Jin, is a very nice man who treats his teachers like family.